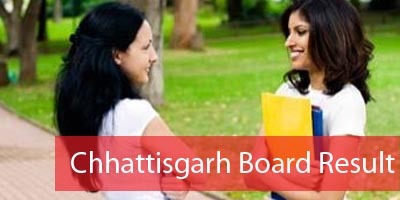 Chhattisgarh Board i.e. CGBSE Class X Model Questions Papers / Sample Papers are given here. These are official Sample Papers released by Chhattisgarh Board of Secondary Education, Raipur. CGBSE Model Paper 2017 for Environmental Subject is given below.